So, I just got this bad boy in the mail. He's my freebie for ordering over $100. I didn't really order over $100. It was a group effort, but do to some side haggling, I get to keep the Captain. 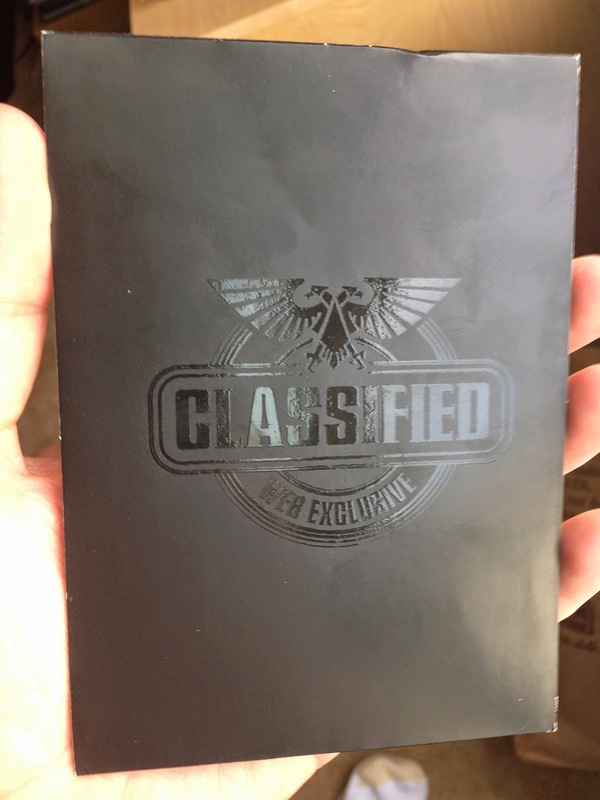 The really nice thing is that the model came with a little black "classified" pouch containing the below card. On the back is a special website and code number which allows you to purchase the Web Exclusive #2 model. 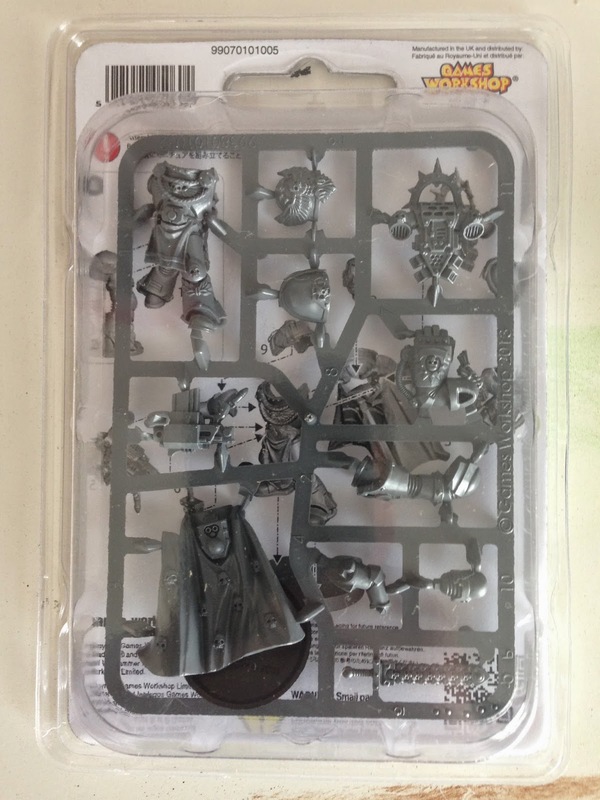 It's a $30, which is in line with other Space Marine single model plastic sprues. 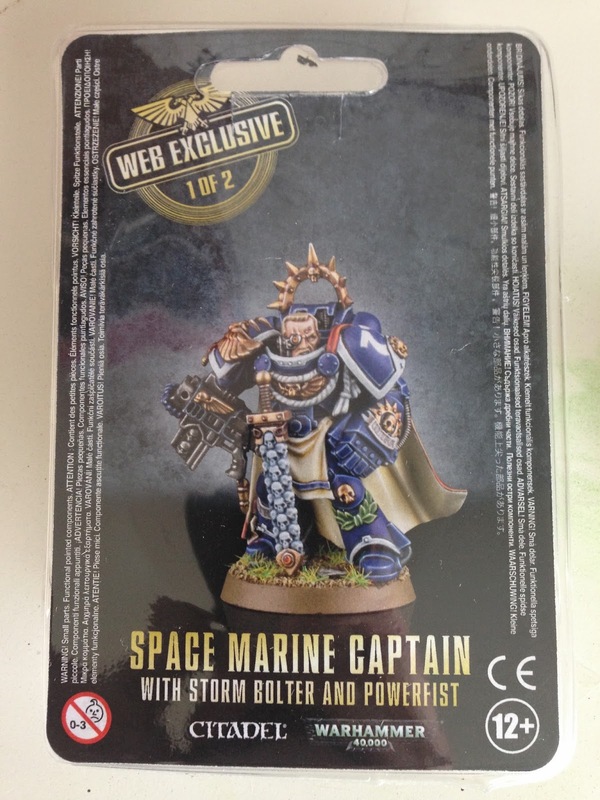 The Web Exclusive SM Captain #2 "Classified" Card. 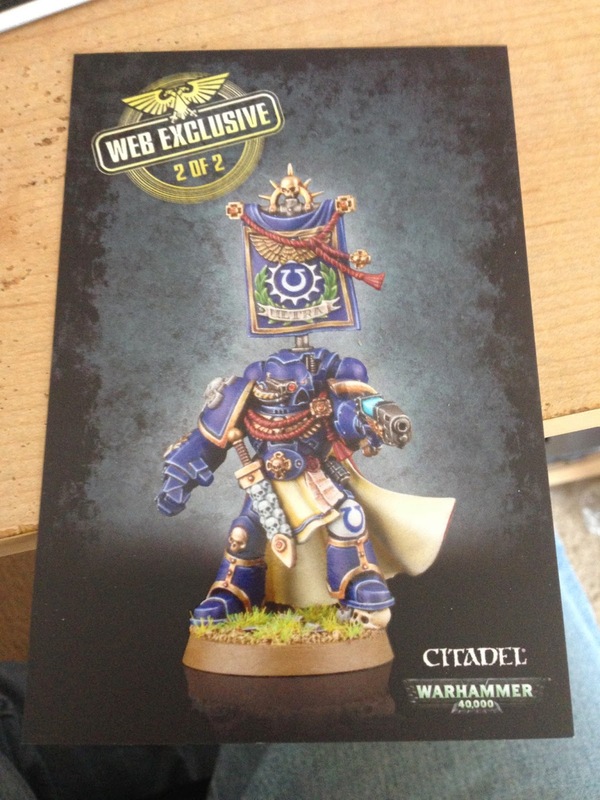 On the back is a code letting you order the model.